Positive: Elegant design; metal case; solid workmanship. Positive: Good price; compact size; impressive color. Positive: Powerful hardware; large screen; excellent display; good dual cameras; fast fingerprint sensor; low price. Positive: Good price; nice cameras; large screen. Negative: Average gaming performance. Positive: Nice display; long battery life; good performance. Positive: Impressive design; solid workmanship; good price. Negative: Low autonomy. Positive: Nice design; good price; decent hardware. Positive: Nice display; good price. Negative: Only microUSB. Positive: Beautiful design; fast system; good price. Positive: Good price; nice display; powerful hardware; good cameras. Negative: Mediocre design; average performance. Positive: Nice display; good hardware; support dual SIM; decent cameras; fast fingerprint sensor. Positive: Slim size; beautiful design; nice display; good dual cameras. Negative: Combined slot; poor connectivity. Positive: Compact size; low price; nice design. Positive: Beautiful design; compact size. Positive: Large battery capacity; compact size; light weight; nice design; decent cameras; good price. Positive: Elegant design; good speakers; nice triple cameras; compact size; light weight. Positive: Powerful hardware; good price; beautiful design. Positive: Compact size; good price; large screen; premium design. Positive: Compact size; light weight; good price; nice performance. Positive: Compact size; powerful hardware; nice cameras; metal case; decent battery life. Positive: Elegant design; compact size. Negative: Relatively high price. Positive: Nice design; decent hardware. Negative: Relatively high price; mediocre design; poor display. 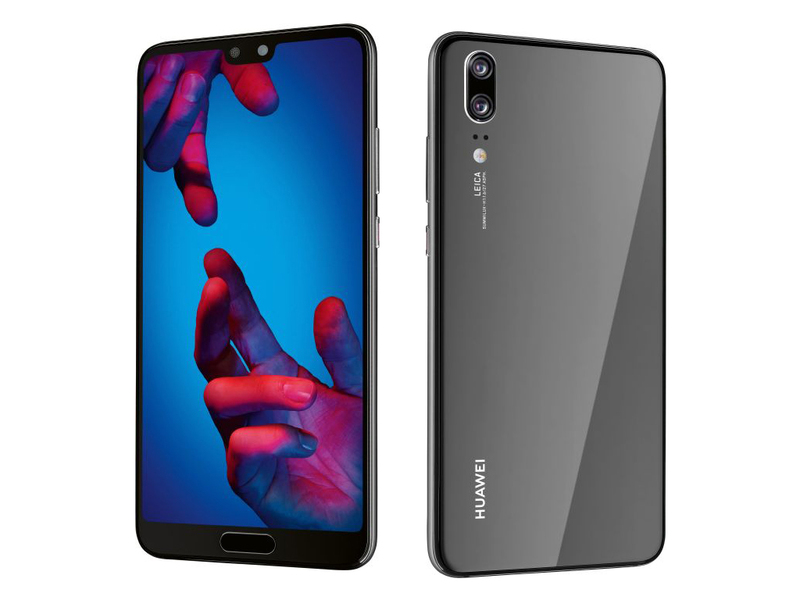 Positive: Long battery life; nice connectivity; good display. Negative: Easy getting fingerprints. Positive: Compact size; attractive design; nice display. 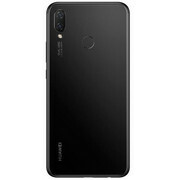 Positive: Support dual SIM; USB-C; nice dual cameras; good price. Positive: Compact size; light weight; nice performance; good connectivity. Negative: Relatively high price. Positive: Beautiful design; solid workmanship; nice display; fast system; decent hardware; good cameras; flexible fingerprint sensor. Negative: Short battery life; high price. Positive: Stylish design; solid workmanship; nice display; impressive triple cameras; support NFC. Negative: Slippery; low gaming performance. Positive: Nice dual cameras; fashionable display; decent hardware; support NFC. Negative: Combined slot; relatively high price. 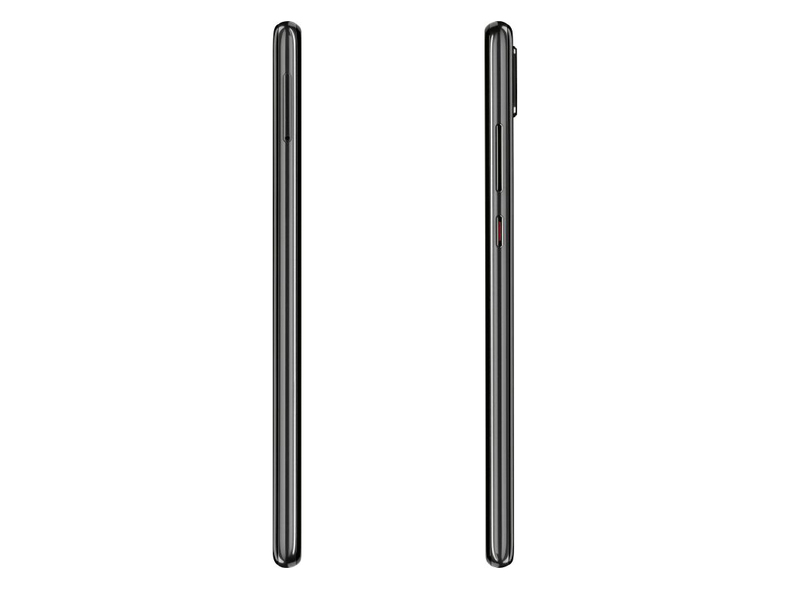 Positive: Nice display; compact size; attractive design; USB-C; good dual SIM. Negative: High price; weak processor. Positive: Compact size; good price; thin frames. Negative: Poor connectivity. Positive: Compact size; light weight; nice design; good price; decent hardware; good cameras. Positive: Premium design; excellent display; good cameras; high autonomy; good price. Negative: Weak processor. Positive: Powerful hardware; excellent cameras; good price; nice display. Negative: No USB-C; no headphone jack. Positive: Excellent cameras; high performance; good price. Negative: Poor display; no wireless charging. Positive: Compact size; fast processor; support AI mode; excellent main camera; long battery life; nice display. Negative: Weak hardware; no headphone jack; poor selfie camera. Positive: Beautiful design; low price. Negative: Unsupported waterproof. 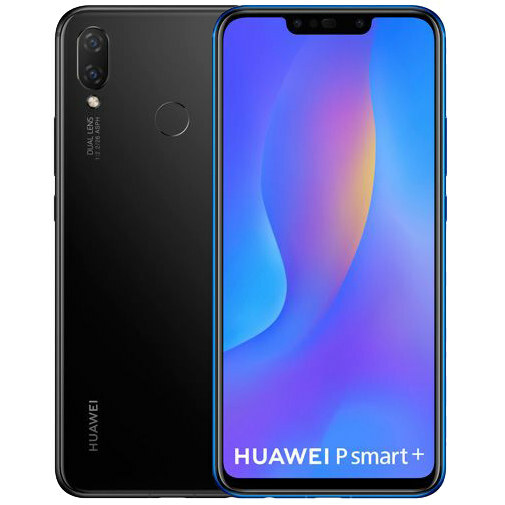 Positive: Impressive triple cameras; nice performance; premium design; good price. 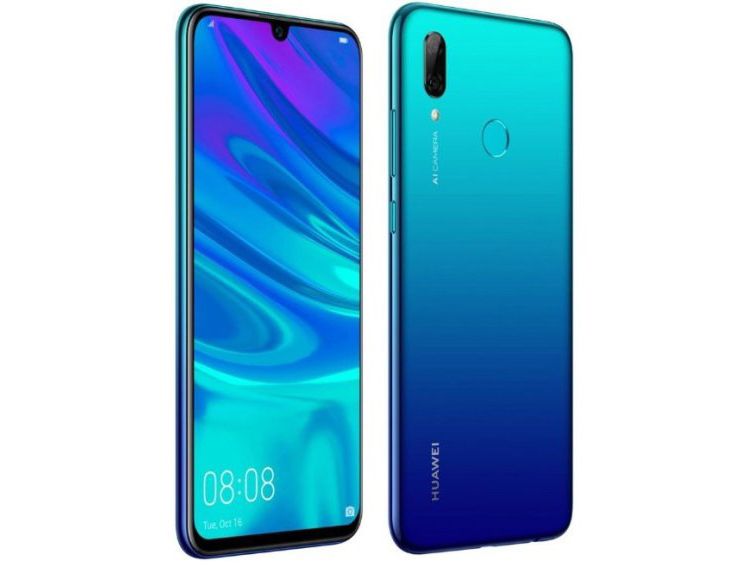 Positive: Stylish design; great built quality; nice selfie camera; good hardware; nice performance; good price. 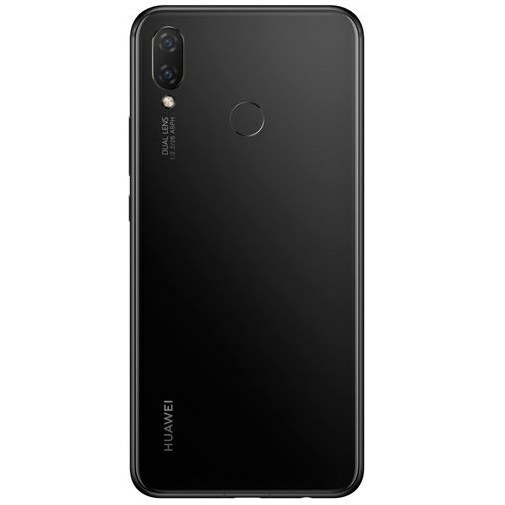 Positive: Good price; compact size; light weight; decent hardware; support dual SIM; USB-C; nice dual cameras. Positive: Powerful processor; excellent cameras; good price. Positive: Nice performance; good price; decent display; long battery life. Positive: Good price; nice design; decent hardware; excellent cameras. Positive: Elegant design; nice cameras; decent hardware; good price. Positive: Stylish design; frameless; decent hardware; good price. Positive: Beautiful design; solid workmanship; high performance; fast fingerprint sensor; fast charging. Negative: Short battery life; unsupported waterproof. 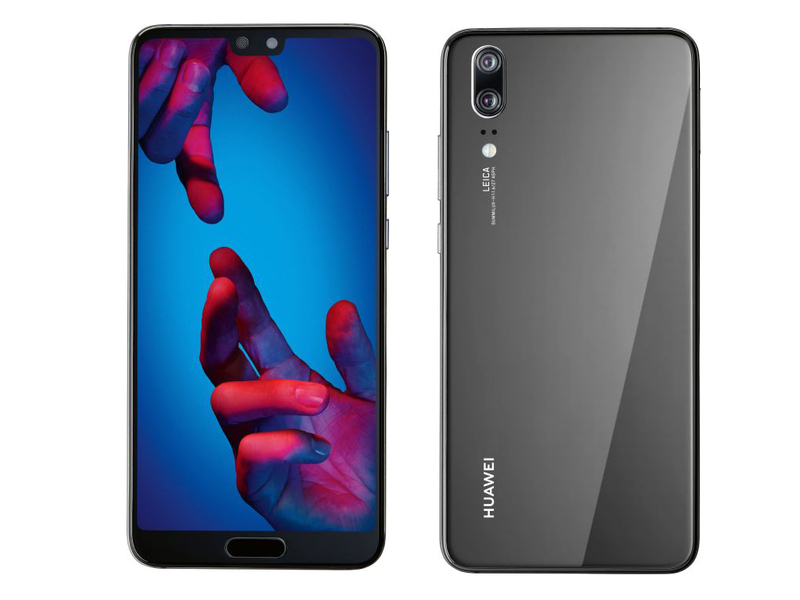 Positive: Impressive triple cameras; nice design; great built quality. Positive: Stylish design; solid workmanship; fast system; decent cameras. Negative: No mini jack; no memory card slot; no wireless charging. Positive: Solid workmanship; nice display; excellent cameras; support LTE; nice connectivity. Negative: Slippery; unsupported waterproof and dust avoiding. Positive: Powerful processor; large screen; nice dual cameras; quick charging; support NFC. 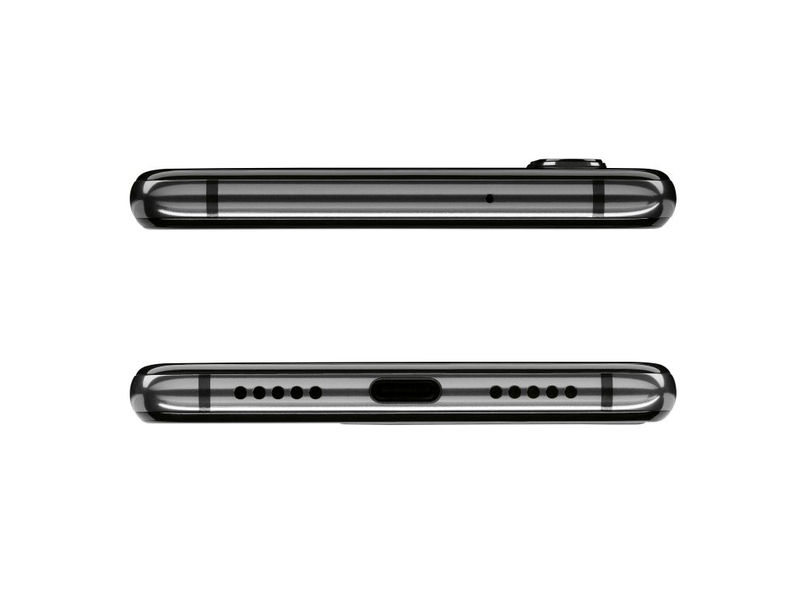 Negative: No microSD card slot; no headphone jack. Positive: Stylish design; high performance; excellent cameras; long battery life. Negative: No wireless charging; no memory card. 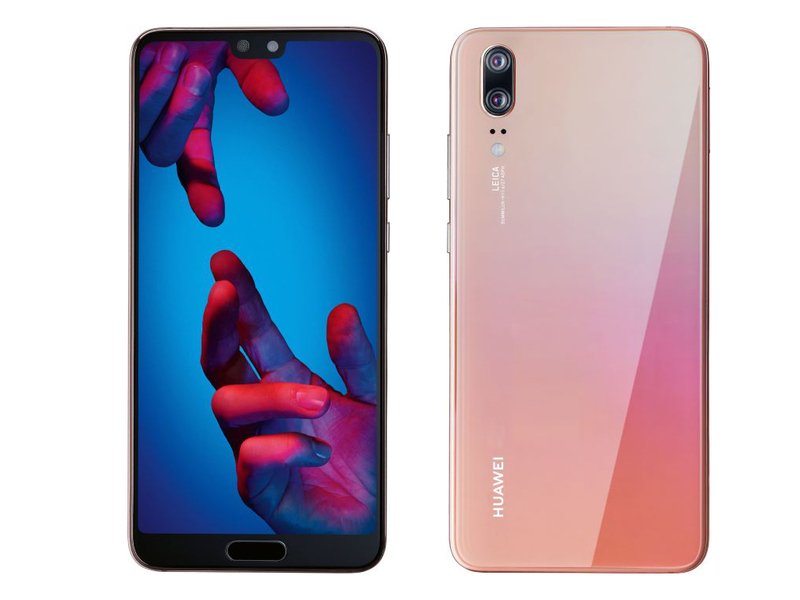 Positive: Nice design; good hardware; impressive triple cameras. 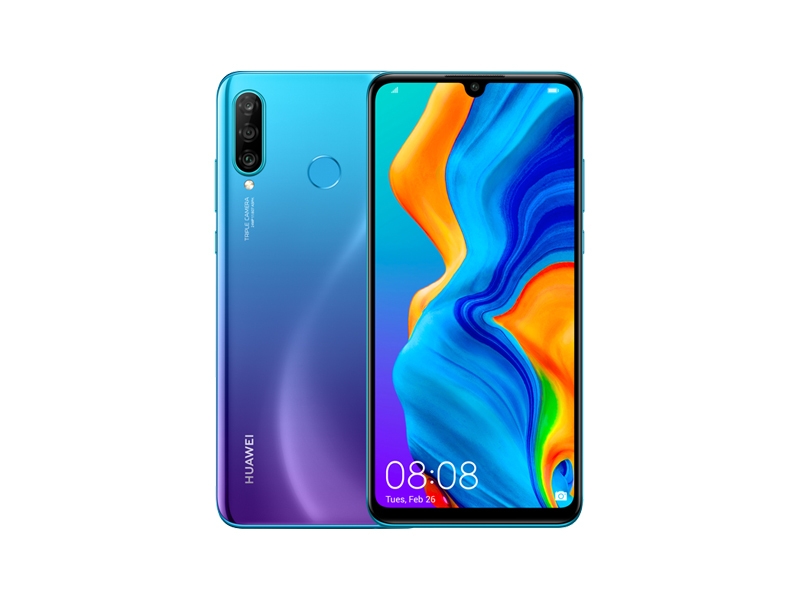 Positive: Long battery life; nice design; impressive cameras. 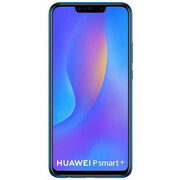 Even though the Huawei P Smart (2019) is already in stores, the Chinese manufacturer has just released the Plus version of its predecessor at what could prove to be a bargain price. The Plus model has improved internals and a larger screen, while it bears a greater resemblance to its successor than its stablemate. 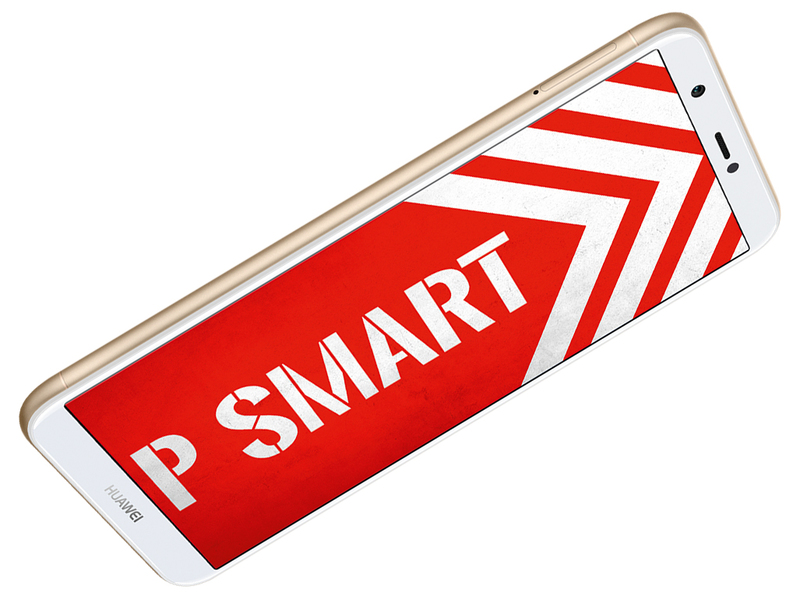 Read on to find out how the P Smart Plus performs in our tests and how it compares against its siblings. Positive: Powerful processor; nice performance; smart AI mode. Negative: Poor connectivity; no NFC. Positive: Nice design; solid workmanship; good performance; attractive price. Positive: Large screen; stylish design; great built quality; powerful processor; high performance; impressive cameras. Negative: Poor connectivity; no NFC; no USB-C. Positive: Excellent display; good price; beautiful design. Positive: Premium design; solid workmanship; excellent cameras; impressive display; high performance. Positive: Nice design; solid workmanship; excellent cameras; long battery life. Positive: Excellent cameras; premium design; solid workmanship; powerful hardware; high performance. Negative: High price. Positive: Beautiful design; solid workmanship; excellent cameras. Positive: Nice cameras; long battery life; big screen. Positive: Impressive cameras; powerful hardware; excellent display; long battery life; waterproof IP68. Positive: Powerful processor; frameless design; long battery life; excellent cameras. Positive: Great cameras; long battery life; fast system. Negative: No USB-C. Positive: Premium design; excellent cameras; powerful hardware. Positive: Impressive cameras; powerful processor; fast charging. Positive: Modern design; excellent cameras; powerful hardware; high performance. Positive: Nice cameras; high performance; great display; long battery life; fast charging; support waterproof. Negative: No LED notification; inflexible face ID. Positive: Excellent cameras; great built quality; good price. Positive: Excellent cameras; premium design; solid workmanship; good hardware; high performance. Positive: Excellent cameras; high performance; long battery life; fast charging; great built quality; nice display. Negative: Slippery. Positive: Excellent cameras; compact size; light weight. Positive: Attractive price; nice cameras. Positive: Nice cameras; powerful processor; great display. Positive: Powerful hardware; high performance; nice design; solid workmanship. Positive: Powerful processor; nice cameras; good price. Positive: Beautiful design; high performance; impressive cameras. Positive: Elegant design; good price; decent hardware. 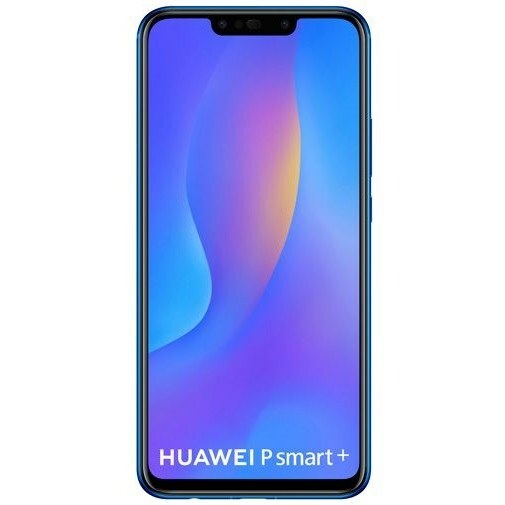 Huawei’s P30 Lite slots neatly into the mid-range category with its Php 16,990 price point. While it’s not as fast as some of its rivals in the same category, the smartphone’s triple cameras are good enough for people looking to dabble in mobile photography. 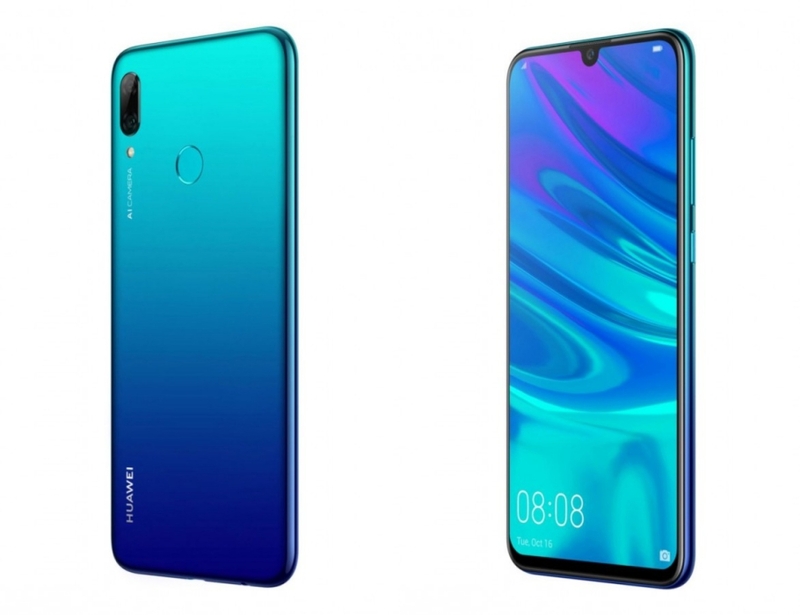 We like the inclusion of the 3.5mm jack, as well as the USB Type-C port and roomy 128GB storage, things that usually aren’t present in the offerings of other brands in the same price segment. 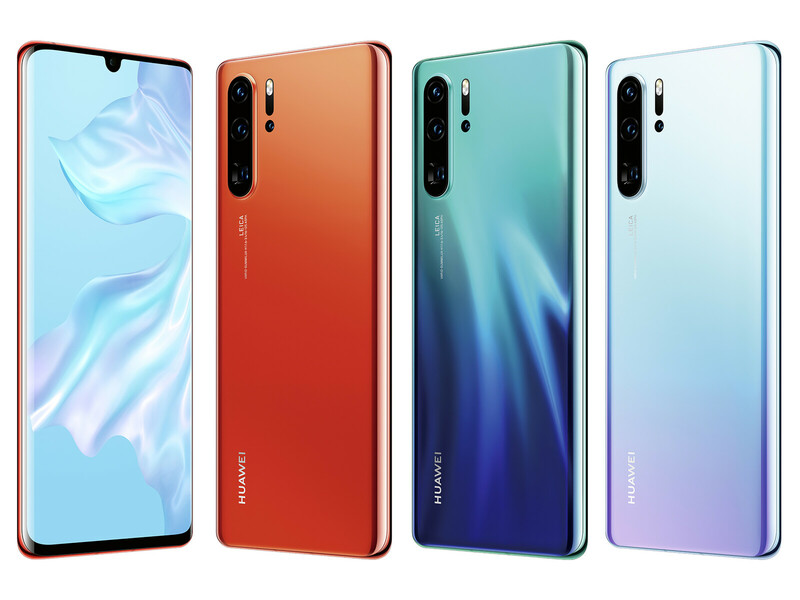 Want the feel of Huawei’s new P30 line without paying flagship prices? 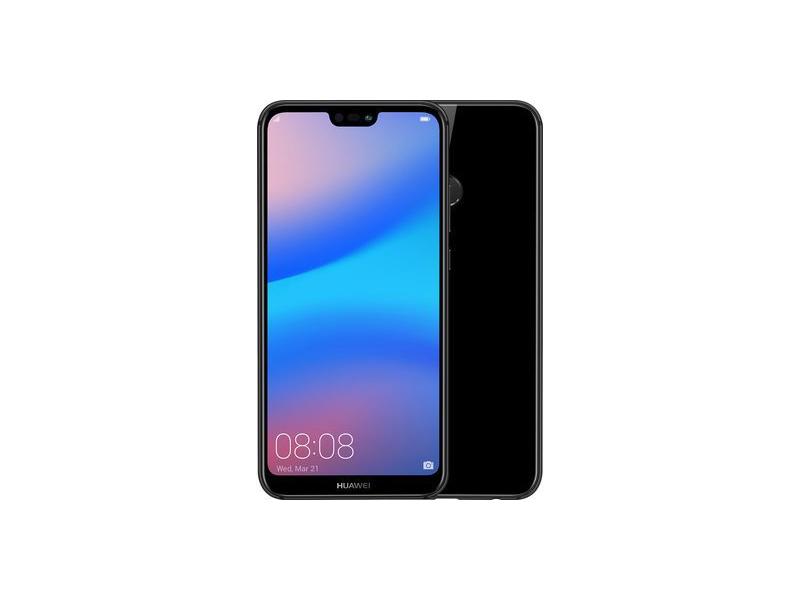 Then the new P30 Lite may just be for you. 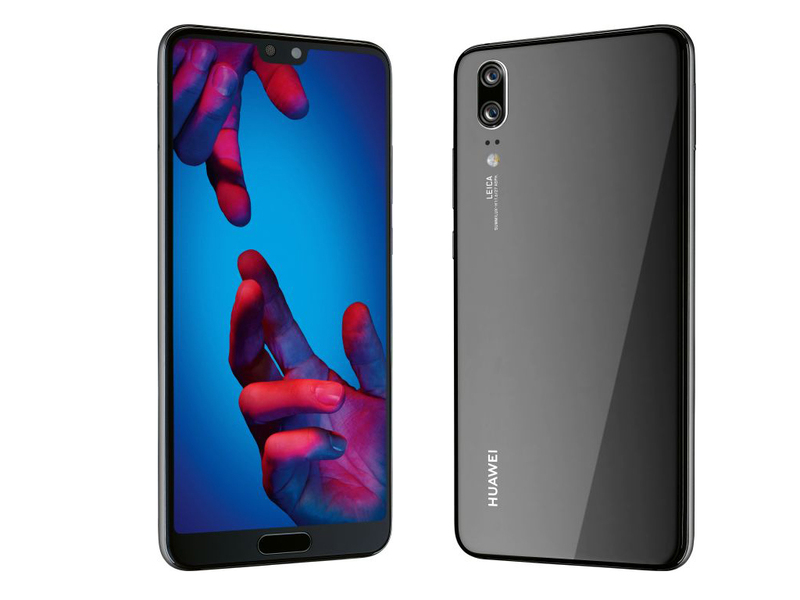 This new mid-range phone from Huawei has many of the same design cues as its more expensive brothers, though gets by without the power of Leica’s branding. 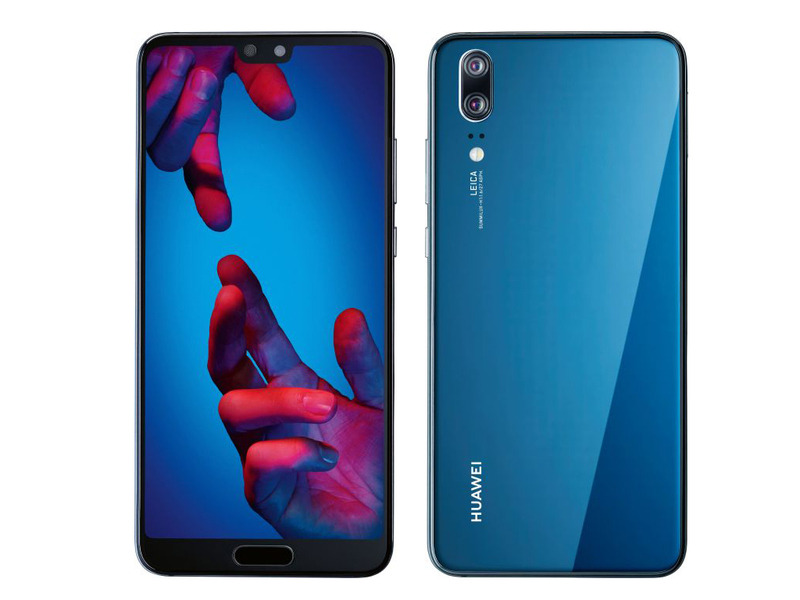 Is this your new mid-range phone? Positive: Impressive design; powerful hardware; nice cameras; good price. 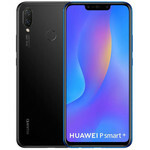 Positive: Nice triple cameras; good price. Positive: Attractive price; nice cameras; high performance; impressive design. Positive: Beautiful design; good price; solid workmanship. Positive: Impressive selfie camera; attractive price. ARM Mali-T830 MP2: Integrated graphics card for smartphones and tablets with two clusters (MP2) supporting OpenGL ES 3.2.Non demanding games should be playable with these graphics cards. ARM Mali-G72 MP12: Integrated graphics card from ARM with 12 cores based on the 2nd generation of the Bifrost architecture.ARM Mali-G51 MP4: Integrated mid range graphics card with 4 clusters. Beware the results in the Mate 20 Lite, that detects benchmarks and boosts the performance.ARM Mali-G76 MP10: Integrated graphics card based on the second generation of the Bifrost architecture. Uses 10 of the 20 possible clusters and according to ARM offers twice the performance per cluster than the old Mali-G72.» Further information can be found in our Comparison of Mobile Graphics Cards and the corresponding Benchmark List. Kirin 659: ARM-based octa-core SoC (4x Cortex-A53 max. 2.36 GHz, 4x Cortex-A53 max 1.7 GHz) with an integrated LTE modem (Cat. 13) and a ARM Mali-T830 MP2. In our benchmarks around 4% faster as the older Kirin 658.Kirin 970: ARM based octa-core SoC with 4x Cortex-A73 (up to 2.4 GHz) and 4x Cortex A53 (up to 1.8) Ghz. Furthermore, it integrates a fast LTE modem with up to 1.2 GBit/s.Kirin 710: ARM based octa-core SoC containing four Cortex-A73 cores for performance tasks (up to 2.2 GHz) and four Cortex-A53 cores (up to 1.7 GHz) to save power. Furthermore, the SoC integrates an LTE radio (600 MBps down) and a ARM Mali-G51MP4 GPU. The SoC is manufactured at TSMC in 12nm.Kirin 980: ARM based octa-core SoC with 2x Cortex-A76 up to 2.6 GHz (performance), 2x A76 with up to 1.92 (balance) and 4x Cortex-A53 with up to 1.8 GHz (power saving). Furthermore, it integrates a fast LTE modem with up to 1.4 GBit/s and is manufactured in 7nm at TSMC.